Just a touch of insanity!! 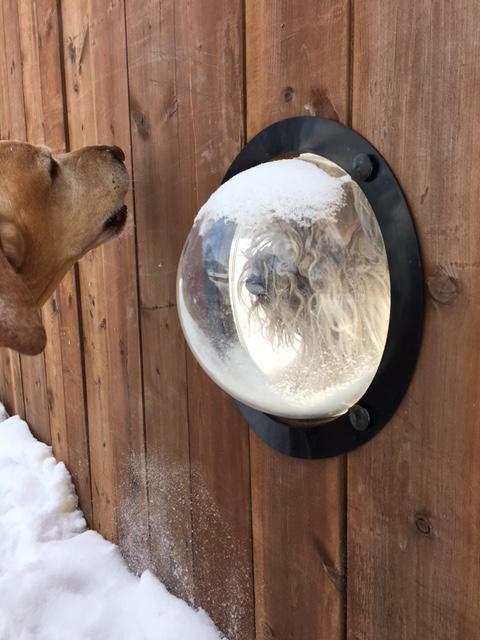 Posted: June 14, 2018 | Author: pudgy dog | Filed under: dogs | Comments Off on Just a touch of insanity!! Will someone please fill up this pool! 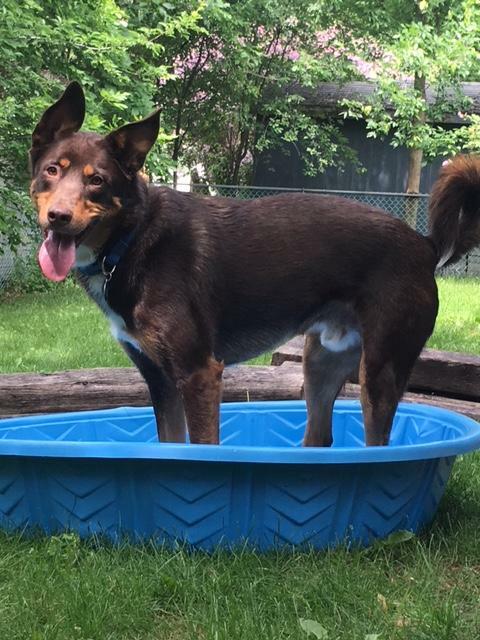 Posted: June 14, 2018 | Author: pudgy dog | Filed under: dogs | Comments Off on Will someone please fill up this pool! I haven’t updated the site in a while because I just post to Instagram but I figured that this golde n doodle is a good reason to update. Posted: May 24, 2018 | Author: pudgy dog | Filed under: dogs | Comments Off on I haven’t updated the site in a while because I just post to Instagram but I figured that this golde n doodle is a good reason to update. 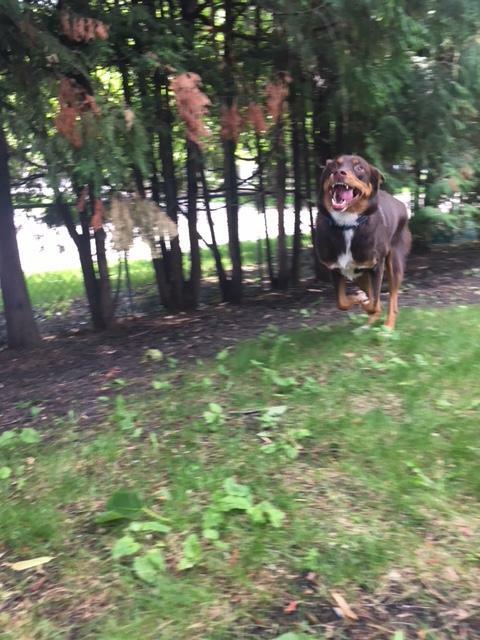 Hey Pudgydog people! 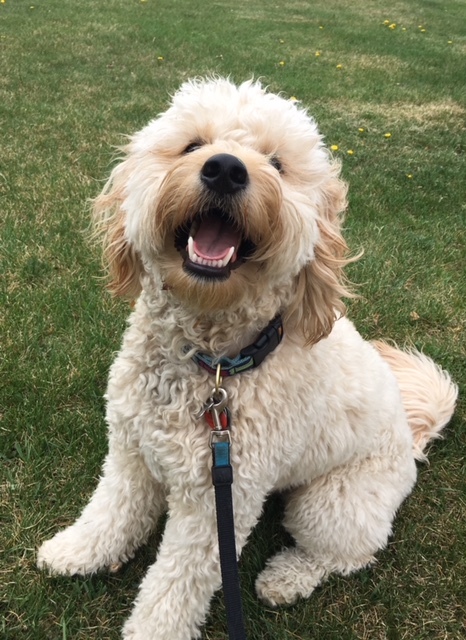 Want to win either a week of dog walks or a gift card to a local petstore? Ya you do!! Comment and tag a friend who could use a dog walker/cat confidant. Your friend will win a week of walks or a gc too! Comment as many times as you would like. 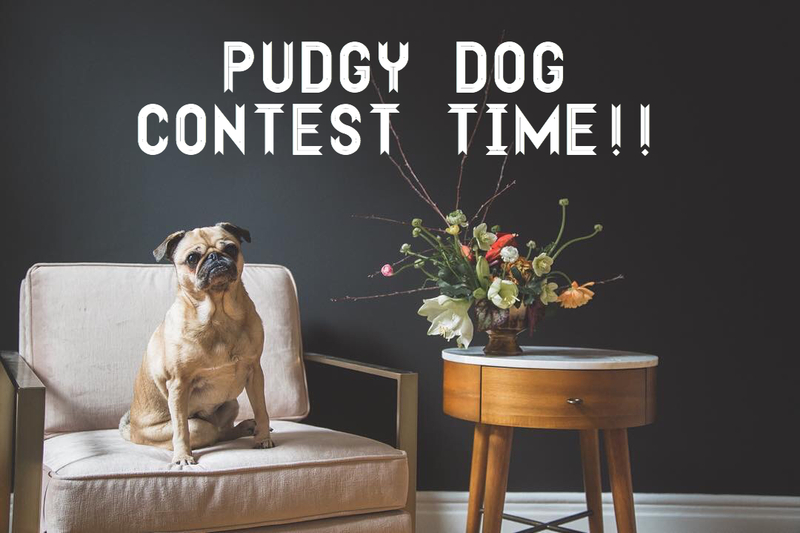 This contest is for everyone in Winnipeg but dog walking/cat visits are only available in areas that I service. Contest ends Oct 31. 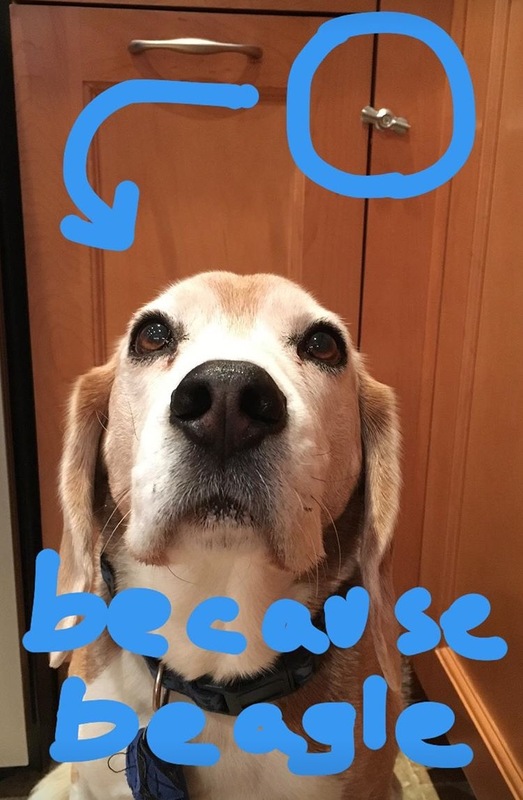 Posted: October 15, 2017 | Author: pudgy dog | Filed under: dogs | Comments Off on Hey Pudgydog people! Want to win either a week of dog walks or a gift card to a local petstore? Ya you do!! Comment and tag a friend who could use a dog walker/cat confidant. Your friend will win a week of walks or a gc too! Comment as many times as you would like. This contest is for everyone in Winnipeg but dog walking/cat visits are only available in areas that I service. Contest ends Oct 31. 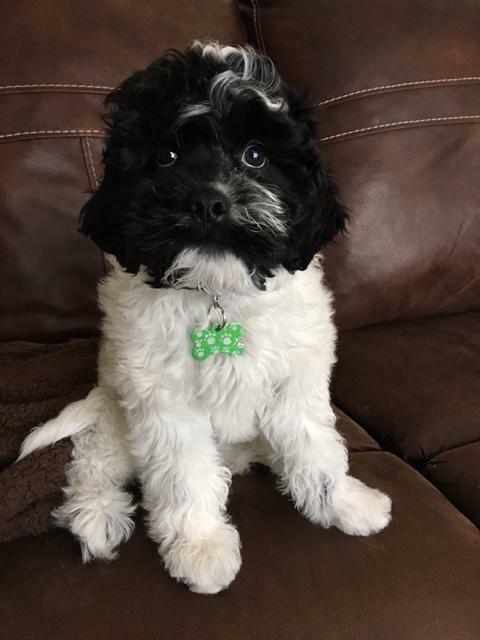 Posted: February 9, 2017 | Author: pudgy dog | Filed under: dogs | Comments Off on everyone meet edddie!!! !